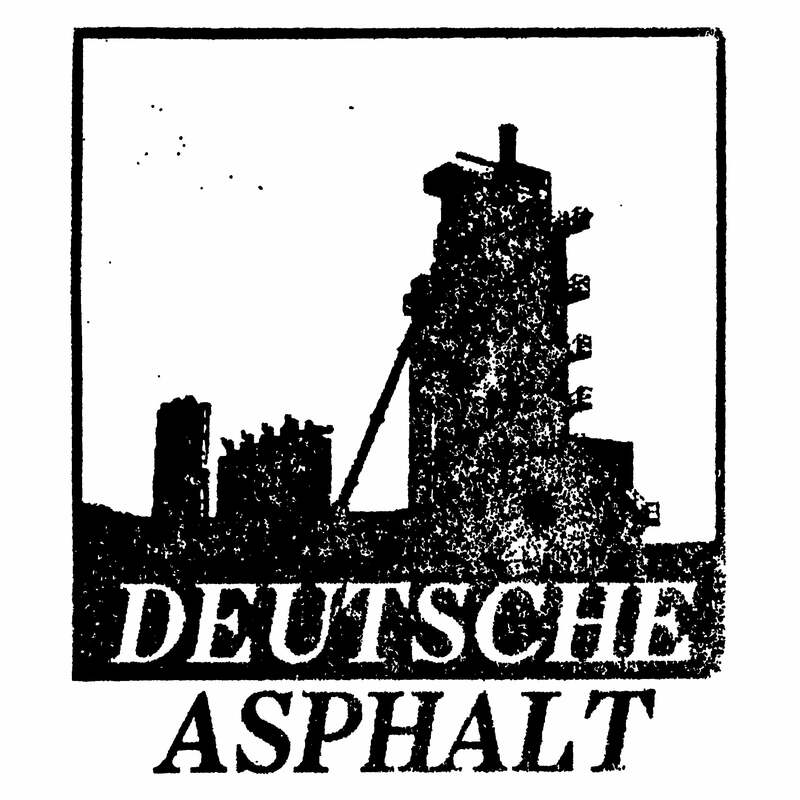 Deutsche Asphalt — Atrax Morgue "Closed Exit"
Closed Exit is published by Nail Releases in 1997 on double cassette limited to 80 numbered copies. The four tracks on the tape are based on obsessive synth drones with aberration voice. The smell of death is soaked in every sound produced by the brilliant and twisted mind of Marco Corbelli. Anxiety, alienation and hypochondria turn into a deep paranoia in pain. Without hesitation, the bodies are emptied, leaving the field to an electronics purulence of rare power disconcerting. This record is a Lullaby for murders and sick minds!